M-65 FIELD NYLON JKT FD "GORDON"
【TAT 2階】 CHALLENGER shirt & cap !!! 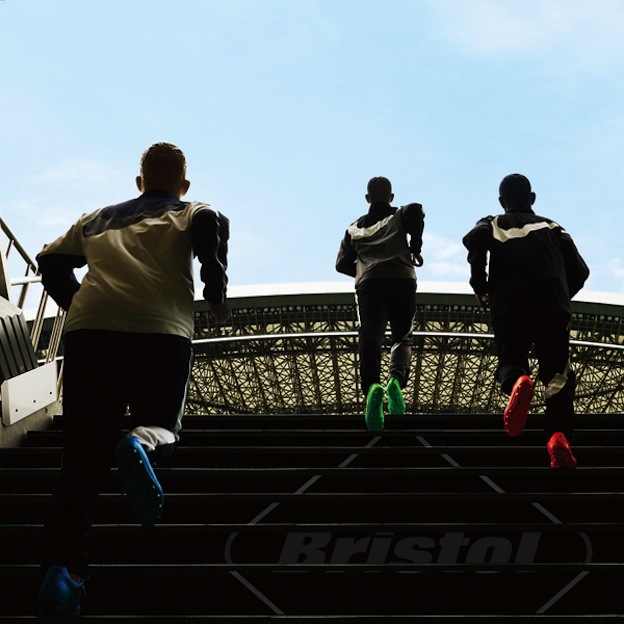 F.C.Real Bristol 2015 AUTUMN & WINTER start!!! 【TAT 2階】 DELUXE New Arrivals !! !